TAGS Helsinki Central Station model. Architectural sculpture. Miniature building. 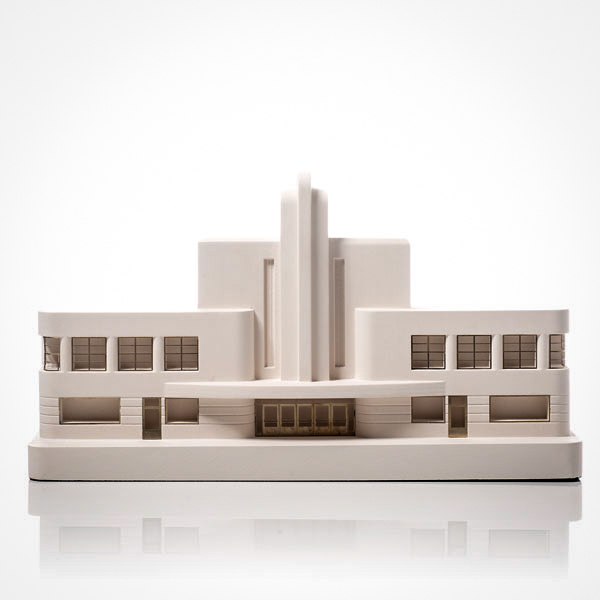 ArchiModel, Cool, stylish modern bookends. Wall art inspired by architecture. gift for an architect, present for an architect, architect gift, architect present, architectural gift, architectural present,. 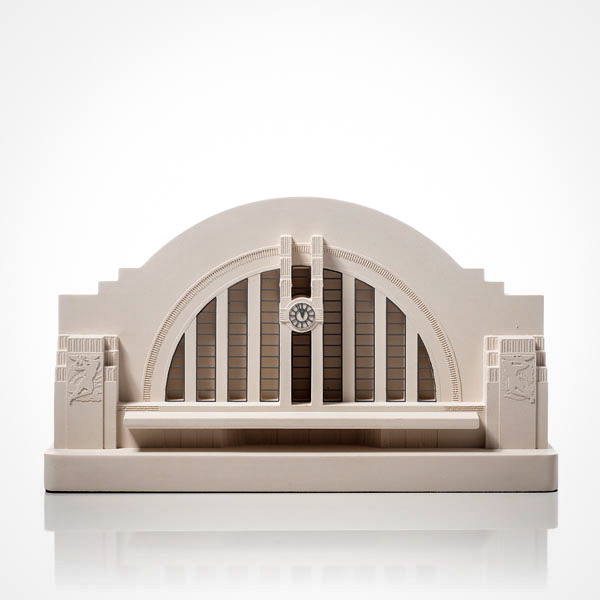 Eliel Saarinen model, Art Nouveau architectural sculpture, Plaster, metal etching model building. Buy direct from the maker. Handmade in Britain.